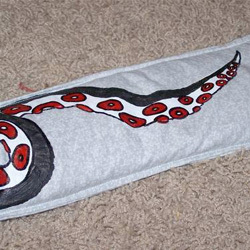 Posted on 12/12/2010, 12:00 pm, by jungrrl, under Handmade Gift Ideas. This is a great idea. Hot/Cold packs are great for injuries or cramps. Great job! I love octopus themes!